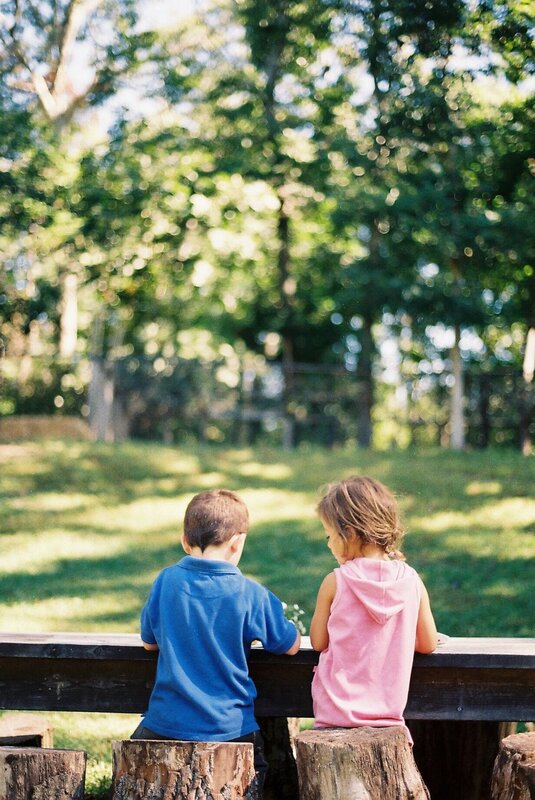 Our Sons and Daughters School, located in Sag Harbor, NY offers Waldorf Early Childhood preschool, nursery, kindergarten, Parent/Child and summer camp programs for the Hamptons and East End of Long Island. Providing Waldorf Education to the East End since 2009. Our Sons and Daughters School offers Waldorf Education through our Parent + Child, Children's Garden and Summer programs. Our curriculum emphasizes the healthy development of the senses through imaginative play, meaningful work and expressive arts. OSDS is a certified Waldorf School and licensed elementary school, charted by the New York State Board of Regents. We are an independent, nonsectarian school dedicated to educating a diverse community of children and their parents. 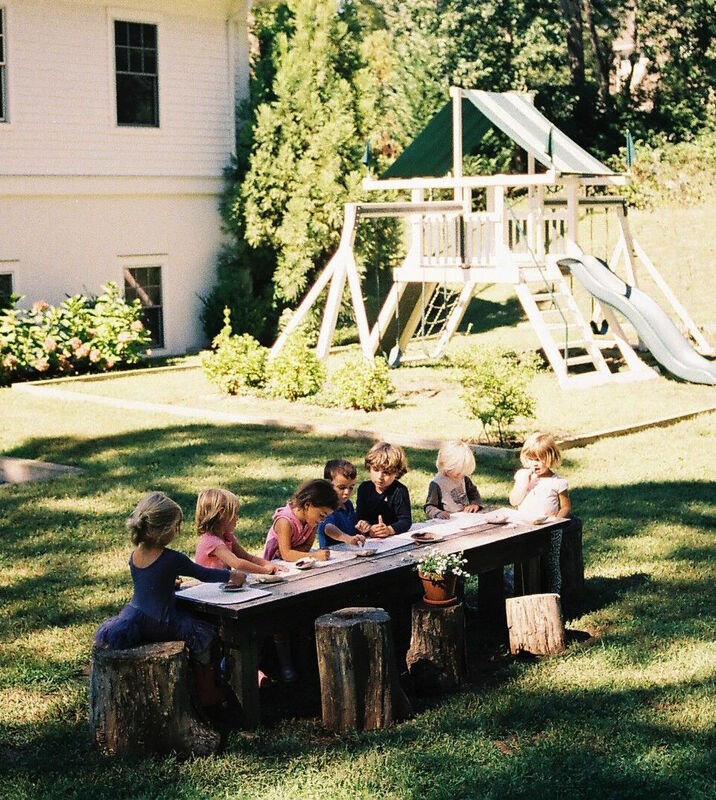 As a full member of WECAN (the Waldorf Early Childhood Association of North America), we are a part of the well-established Waldorf movement that today includes over 1000 schools and 1600 early childhood programs in 58 countries. Waldorf education is the fastest-growing independent school movement in the world. We are a not-for-profit 501(c)3 educational organization; our EIN number is 27-3100203. May Faire! This spring festival is open to the public. Join us on Saturday May 4 from 1 - 3 PM for games, crafts, snacks and a marionette puppet show. Read about us in the Sag Harbor Express: “Our Sons and Daughters School Celebrates 10 Years of Education” Read Here.